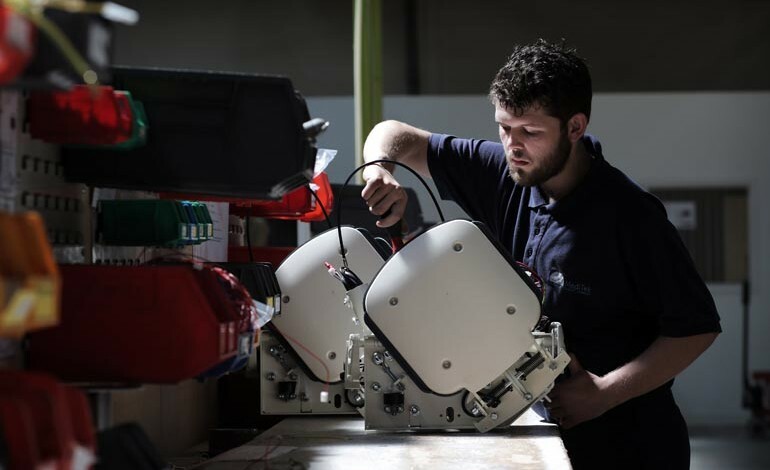 An award-winning stairlift maker in Newton Aycliffe has reportedly ceased trading, with all staff being made redundant. The Northern Echo has reported that Meditek, which once employed 30 people at its premises at Northfield Way on Aycliffe Business Park, has stopped operating. According to quotes attributed to co-founder and director Kevin Strafford-Price, he has reportedly said: “Meditek has ceased trading. “All the staff received redundancy, notice and monthly pay. Some staff have been with me for 20 years. Meditek, formed in a Hartlepool garage in the mid-1990s by Mr Strafford-Price and Derek Nicholson, moved to Aycliffe from Fishburn, near Sedgefield, in 2013 to develop its models. 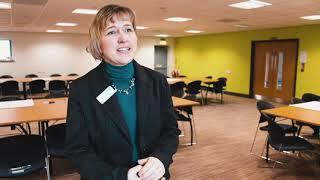 A year later the firm won the Export award in Aycliffe Business Park’s inaugural Make Your Mark awards competition. Business Durham’s John Parnell (centre) with MediTek’s MD Philip Carmedy-Pye and business developement manager Nikki Rotherham at the company’s Newton Aycliffe site. In June 2016, Meditek revealed it had appointed new managing director Philip Carmedy-Pye and business development manager Nikki Rotherham “to target sales direct to the consumer in the UK”. According to official Companies House documents, Mr Carmedy-Pye resigned as a director in February 2017. And founder Mr Strafford-Price was removed as a director of the firm only last week (February 22). 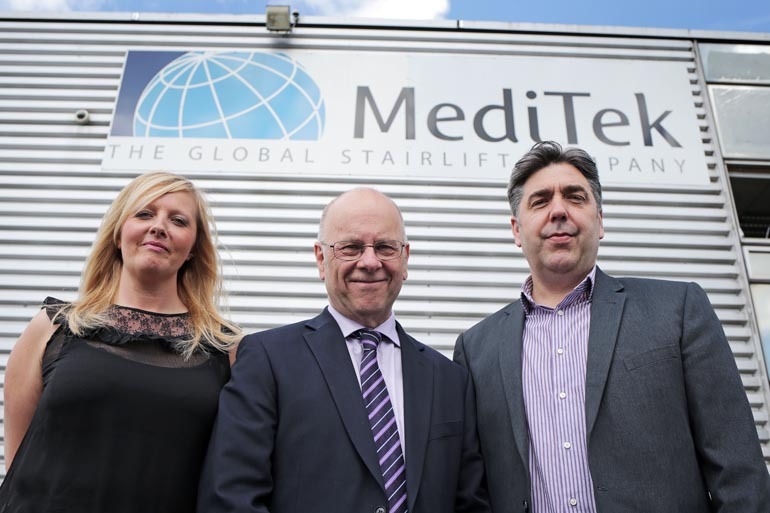 Meditek was known for selling stairlifts to customers in the UK, US, Japan and Australia, with its Aycliffe factory complemented by a base across the Atlantic in North Carolina.